Seushiro’s Animation Mod improves the gameplay animations in NBA 2k14. This mod is compatible with mods by Medevenx. 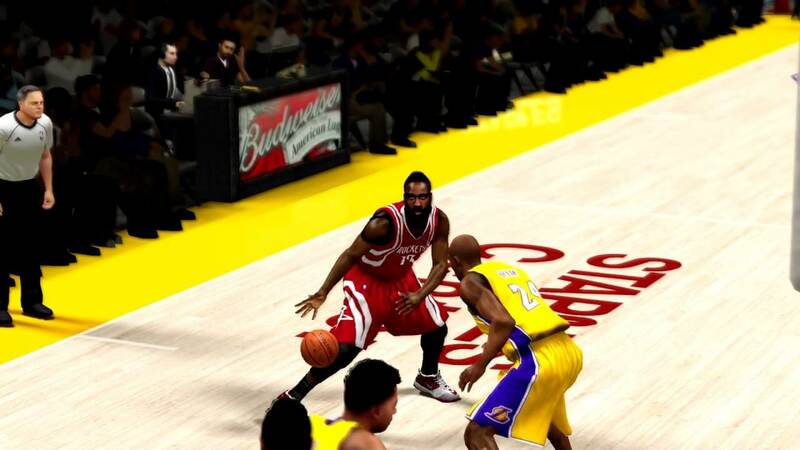 Copy the nba_animations.iff, siganims_generic.iff and tunedata.iff files and paste them in NBA 2k14 Main Game Folder. Animations are replaced, use Med’s latest roster to get animations assigned to players. Redid H.Barnes base for Curry shots. Both shots now have quick release and the same timing for players convenience. Old Curry Set shot moved to V. Carter slot.